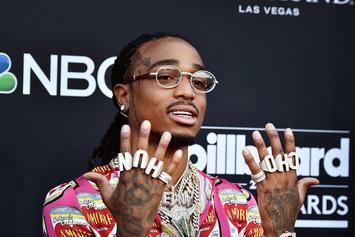 Huncho earns himself a shiny new wall decoration. 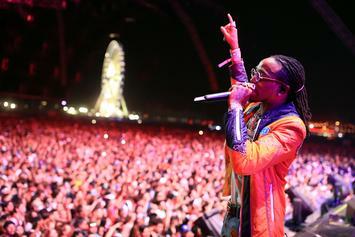 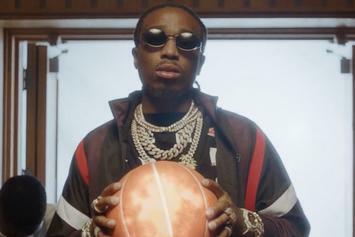 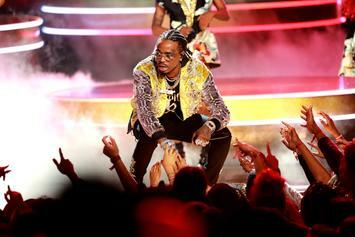 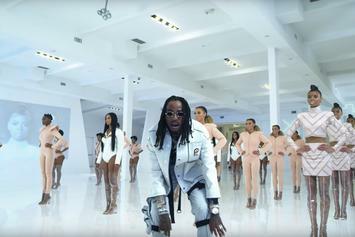 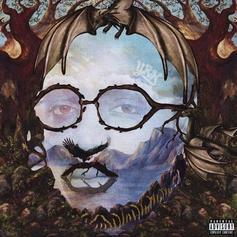 Check out the latest video off "Quavo Huncho." 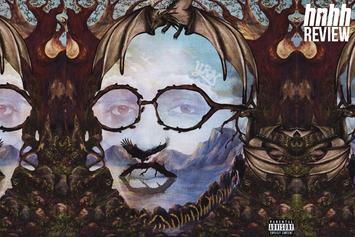 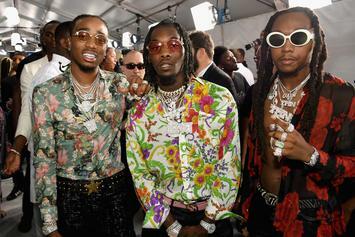 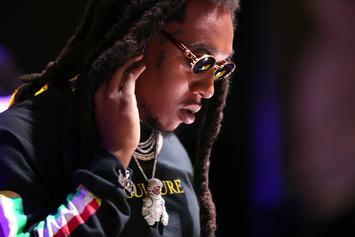 Migos' ever-widening catalogue gets 19 tracks deeper with the release of Quavo's solo debut. 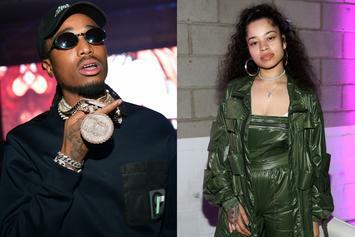 Is it "for keeps?" 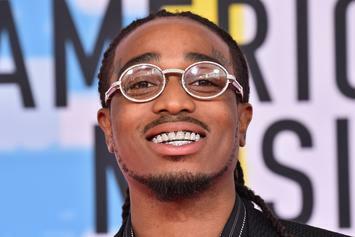 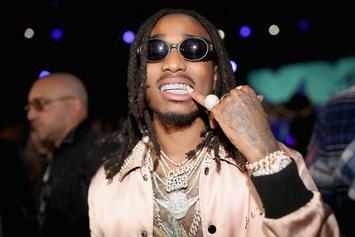 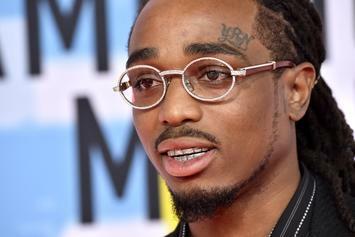 Quavo opens up about Takeoff, Joe Budden, Madonna, and more. 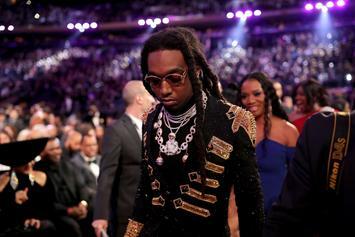 "Culture III" will be arriving early next year. 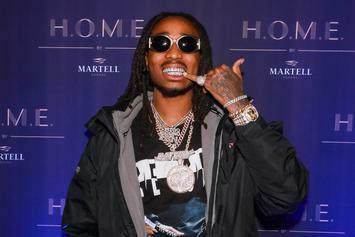 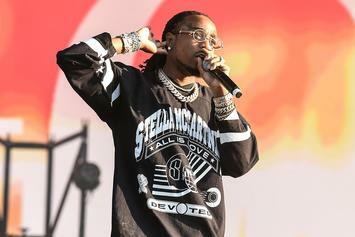 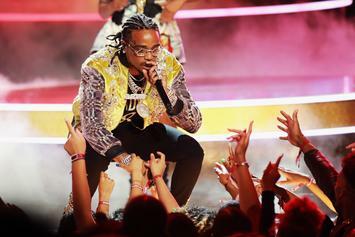 Flex with new "Quavo Huncho" merchandise. 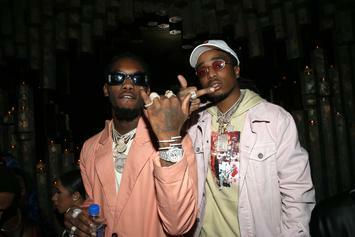 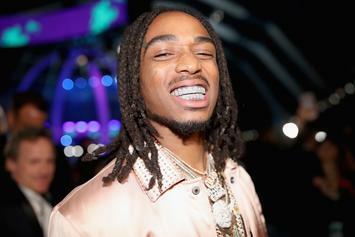 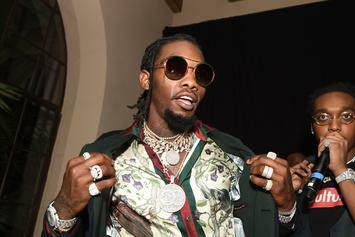 Quavo & Lil Baby Link Up On "Lose It"
Listen to Quavo & Lil Baby's new collab "Lose It" off "Quavo Huncho."